In lieu of flowers memorial donations may be made to American Diabetes Association and left at the funeral home. 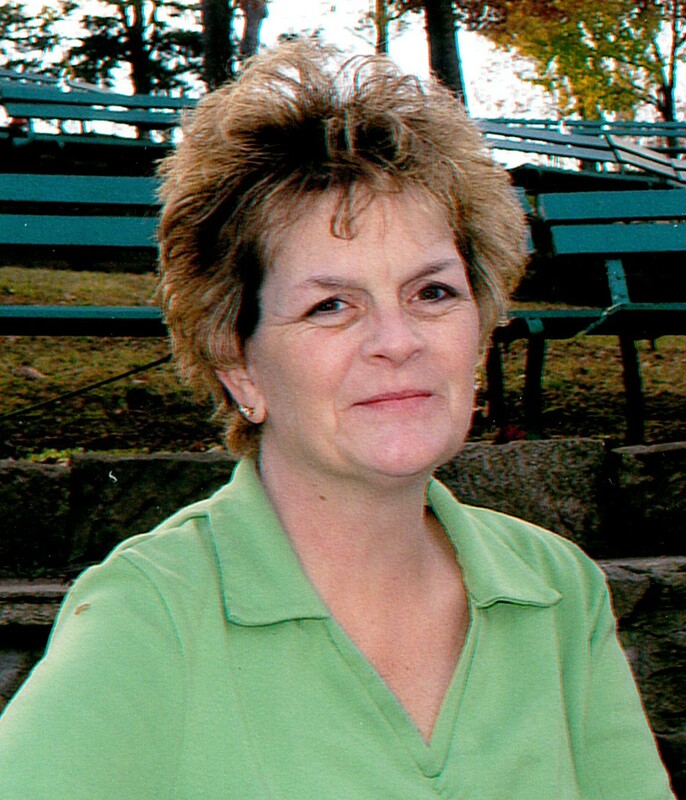 Gaila Renee Reynolds, age 47, of El Dorado Springs, MO, passed away at her home Friday morning, September 13, 2013. Gaila was born June 14, 1966, at Harrisonville, MO, the daughter of Ronald Dean and Claire Elaine (Walker) Reynolds. Gaila attended Stockton R-I School graduating in 1985. She then attended cosmetology school at Bolivar, MO. She operated a beauty shop in her home for a short time and worked at various other jobs. Gaila married Fred Oehring, Jr. in 1987. They adopted a brother and sister, Clinton and Janelle Oehring who they loved as their own. She had a knack for home decorating and enjoyed helping her family and many friends. The love of her life was her granddaughter Bella and her beloved cat Milo. Gaila was saved as a young girl, baptized in Stockton Lake, and attended Fairview Community Church and the Community Church of El Dorado Springs. Gaila struggled with diabetes. She was looking forward to a double transplant as she was on the waiting list. Preceding Gaila in death were her grandparents and father, Arch and Fleeta Walker, Jake and Dessa Reynolds, and Ronald Dean Reynolds, four uncles Eugene Walker, Eldon Joe Green, George Reynolds, and Oliver Reynolds. Survivors include her children Clinton and Janelle, a granddaughter Bella, her mother Elaine Reynolds, a brother Greg Reynolds and wife Donna, a niece Jennifer and her husband Robert Tiede, a nephew, whom she loved dearly, Zachary Reynolds, two aunts Ruth Green and Mary Walker; as well as many cousins. Services were held on Tuesday, September 17, 2013, at 11:00 a.m., at Bland-Hackleman Funeral Home. Rev. Brent Bland and Bro. Steven Gould officiated. Burial followed at Hall Cemetery under the direction of Bland-Hackleman Funeral Home.